Seniors - 7th through 11th grade. 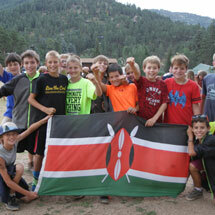 Juniors and middlers participate in activities as a cabin (girls) and dorm (boys) "group." Seniors are on an elective schedule. Myths and Magic is for 6, 7, and 8 year old boys and girls only (1st - 3rd Graders). 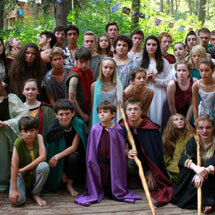 We invite you to join the Geneva Glen Camp family! Thank you for your interest in Geneva Glen Camp! The following information will explain enrollment for the 2019 season. We are grateful for the opportunity to introduce our program to your family. We strongly believe in the invaluable benefits for children as they grow in the trust and joy of the natural world. Please read our information carefully so that you may understand how Geneva Glen enrolls campers and how we handle our wait lists. Follow this link to see our grid indicating available spots in the different sessions. Note that our wait lists are specific to gender/grade/session. Demand exceeds our ability to accommodate everyone and (as of Jan. 1, 2019) the majority of the bunks for the 2019 summer have been filled. As family plans change, it’s typical for us to enroll over 100 campers off the wait list each summer. Therefore, if a session is full, but the wait list is short, we suggest that you place your camper's name on one or more of those wait lists. The teenage lists, however, are less likely to change. When opening the application, if the system asks for a password that you haven't set, click on the "reset password" link to proceed with the application. 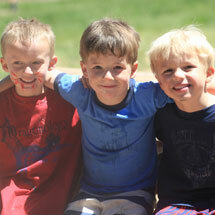 Geneva Glen provides camperships and tuition assistance to many families. To apply, please contact Christa Redford at christa@genevaglen.org or (303)697-4621 ext.25. For tech support, contact Johnny Domenico at johnny@genevaglen.org or (303)697-4621 ext.13. 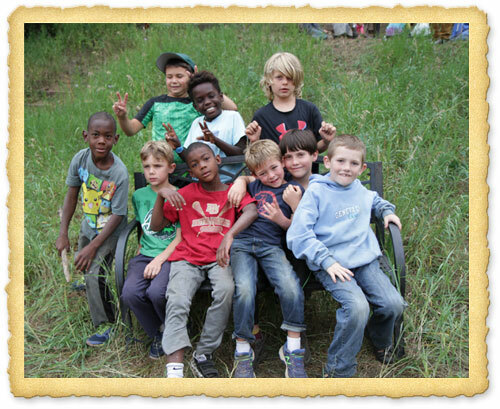 This will be Geneva Glen's 98th season providing meaningful camping experiences for children from all backgrounds. We look forward to welcoming your child/children to Geneva Glen. We are excited to open Geneva Glen’s first online application! The application and enrollment process will remain the same as it has always been. The only difference is that you will be submitting your camper’s information online. The 2019 summer application is available at www.genevaglen.org/enroll. Application window for veteran, new alum, and out-of-Colorado families -you may apply at any time during this window to be included in the first applicant pool. You can check to make sure you remember your Camp-In-Touch password at www.genevaglen.org/forms. This is the same email and password you will use to login into the application. There will be a spot on the application to add siblings of veteran campers. All registration applications received Oct. 25 through and including Nov. 1 will be enrolled first. This allows you a few days to consider your summer plans. Any applications received after Nov. 1 will be processed after this first group. Remember, sessions fill quickly, don’t wait too long to complete your online application! For applications received within the application window, we enroll campers based on number of years their immediate family has attended. For example, a 6-year camper whose application was received in the application window of Oct. 25- Nov. 1 is placed in a slot with other 6th-year families. The 11th-year families are enrolled first, then working down to 10th-year, 9th-year, etc. Applications received after the application window (those arriving Nov 2 and later) will be processed by date received. While we may not always be able to honor your first choice, we do our best to accommodate most campers, so they can attend GG and be part of our camp family. Gratefully, we have an abundance of campers – even 5th-generation families – that enroll, so it will take a few weeks to process your application. Thanks for your patience! Each season, our tuition rate is determined by our board of directors, and every effort is made to keep our rates as low as possible. 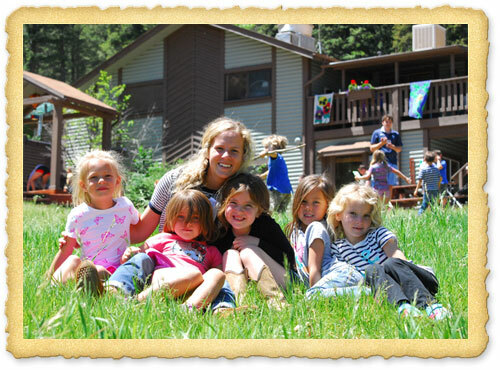 Please keep in mind that Geneva Glen remains more affordable (on a per week basis) than our “peer camps” here in Colorado. We know you appreciate the financial pressures to keep Geneva Glen operating at the quality and level you are accustomed to. 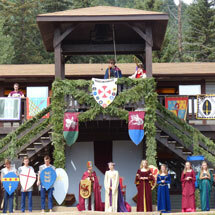 We are dedicated to the maintaining the high standards and the inestimable value camp gives your child. 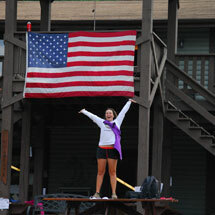 The camp store charges are part of tuition, so there will be no additional costs for snacks, pop and other incidentals. Other special events, such as Shakespeare Festival tickets and occasional out-of-camp expenses, will be charged to your account and a statement will be mailed to you when you check out. Our board is sincere in wanting to ease the tuition burden and make camp available for as many families as possible – please don’t hesitate to contact us about the availability of financial assistance. 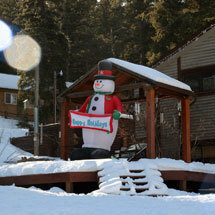 Campership information and tuition payment plans are available. Please contact Christa at 303-697-4621 ext. 25 if you want information. Because of GG's fantastic fidelity from longtime veteran families, we feel an obligation to register our campers based on the number of years attended, as well as the date we received the registration. For example, a 6-year camper whose registration was received in the veteran enrollment window is placed in a slot with other 6-year veterans; campers from an 11-year veteran family are placed in the 11th-year slot. The 11th-year families are enrolled first, then working down to 10th-year, 9th-year, 8th-year, etc. Registrations received after the enrollment window will be processed by the date received. If you cancel by April 5, 2019, all deposits will be refunded, minus a processing fee of $50. Cancellations must be received by email or mail. If you cancel after April 5, 2019, a cancellation penalty of $500 per camper per session will be imposed. We must receive written cancellation two weeks prior to the start of the enrolled session. If Geneva Glen receives your cancellation with less than 14 days notice, a $1,000 penalty per camper per session will be imposed. These penalties cannot be transferred or credited to another camper or session.